"Amazing, Bert. Fantastic. Rivetting and revealing. What a gift to us! Thank you!" 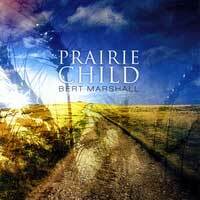 Rooted in rock, influenced by folk, gospel, and protest music - a live band sound, straight-ahead, poetic, and reflective. Rev. 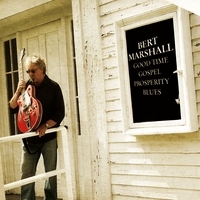 Bert Marshall has played professionally in a regionally-popular rock ‘n roll band based in Lincoln, NE. The band opened for groups such as The Who, Herman’s Hermits, The Grassroots, and the Detroit Wheels (without Mitch Ryder). In 1997 he and his band-mates (known as The Chancellors) were inducted into the Nebraska Rock ‘n Roll Hall of Fame, at which time they played a reunion gig at a sold-out rock ‘n roll club outside of Lincoln.